April showers bring May flowers. And what do Mayflowers bring…? Yes, we all know how the old joke goes, so we won’t indulge in the punch line this time! 🙂 But today’s Friends & BENefits post with Coach Ben Allen is the perfect way to celebrate the transition from winter to spring, even though springtime tends to bring a bit of rain with it! For today’s dance workout, you’ll need to grab an umbrella, a friend, and make sure you have some open space to learn the moves. Ben is joined by TV host and dancer Jason Jay Carter, who can be seen on RuPaul’s Drag Race. Today’s routine will help you strengthen and elongate your body; practicing with a prop is always a great way to incorporate strength-training into your workout. 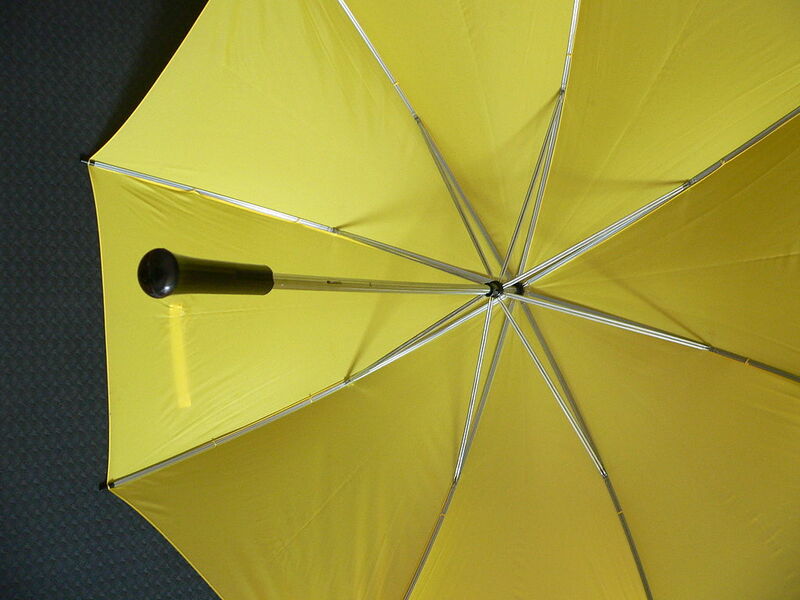 You’ll definitely feel the weight of that umbrella as you practice today! Along with the natural strength that comes from practicing dance, Ben and Jason will encourage you to nurture your emotional and mental health as well. Seasonal changes can inspire you to make changes in your own life. One thing that Jason encourages us to do is to let go of the things we’re holding onto that aren’t necessarily good for us. Whether it’s fear that’s holding you back, this spring season, we challenge you to evaluate those things that aren’t bringing you joy. Maybe it’s time for something new! To stay updated with Jason Carter, be sure to follow him on Instagram or Twitter! Is it time to “spring clean” your worn-out workout routines? You can find us on iTunes and Amazon Prime, and you’ll get your first 100 days of AcaciaTV fitness for free by using the code tryacacia4free. Also, be sure to follow us on social media to stay updated with everything that’s going on with Acacia—we’re on Facebook, Instagram, and Pinterest!